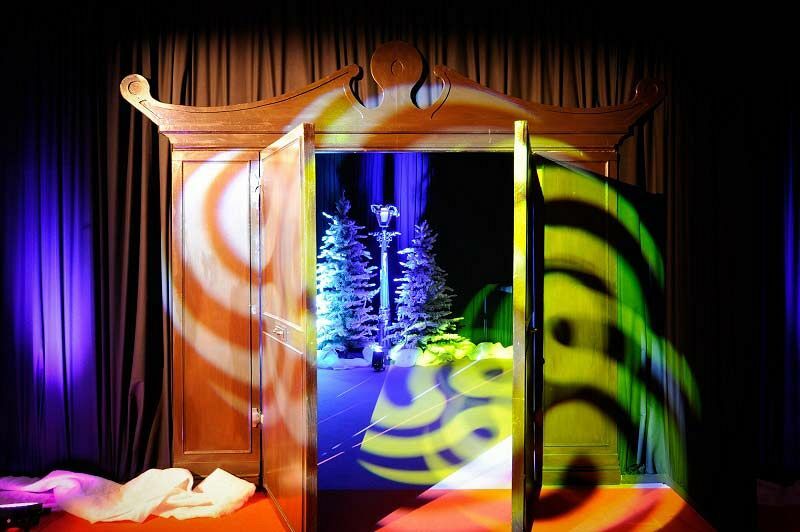 This festive season, you and your team are invited to this incredible exclusive Christmas celebration situated at a stunning Manor House in London, where you’ll take a journey through the wardrobe into a spectacular and magical land that’s filled with wonder and intrigue. 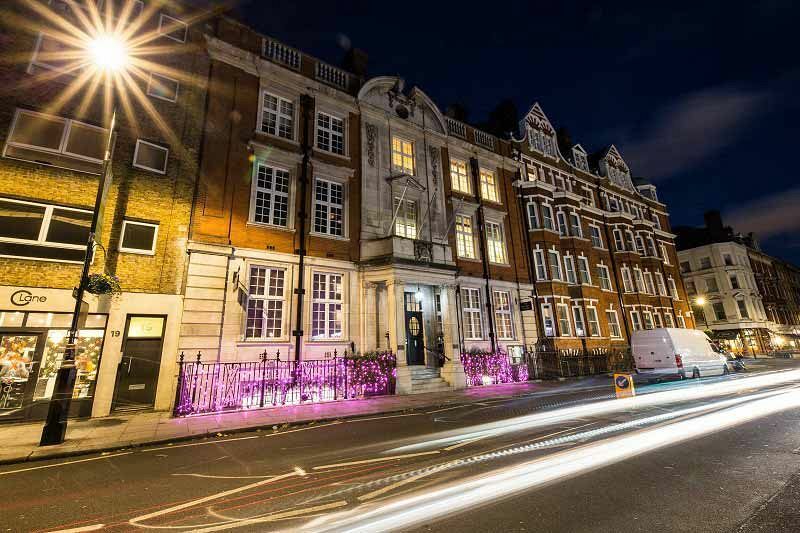 On arrival, guests will enjoy a sophisticated drinks reception where they’ll be able to relax and catch up with friends away from the pressures of the work place. There will be beautiful illuminated frames adorning that walls, which will set the atmosphere for what’s about to come. Soon, everyone will be making their way down the staircase, where a wardrobe will be waiting at the bottom. Step inside and walk past the rails of coats and fur and into a magical wonderland that’s filled with beautiful snow-covered trees. 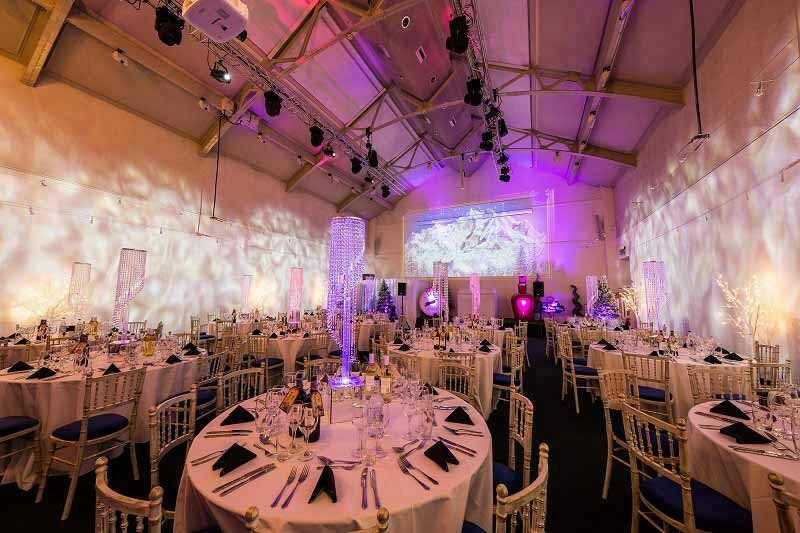 As you spot the lamppost, turn left and you’ll be greeted by the sights of the magnificent Ice Palace Dining Hall, that’s is enhanced with crisp ice white liners, beautiful illuminated table centres and an impressive glacier bar. Take a seat and get ready to indulge your taste buds in a sumptuous three-course meal that’s finished off with freshly brew tea, coffee and mints. The night continues with fabulous entertainment from the resident DJ who will be playing all the latest and greatest hits – get ready to party and let your hair down! 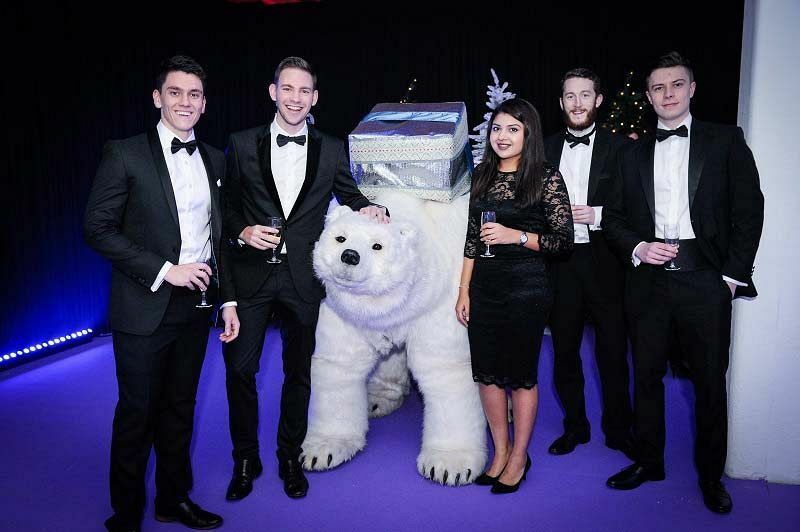 Send an enquiry through today and make the first steps in organising your exclusive ‘Through The Wardrobe’ Christmas party in Marylebone!